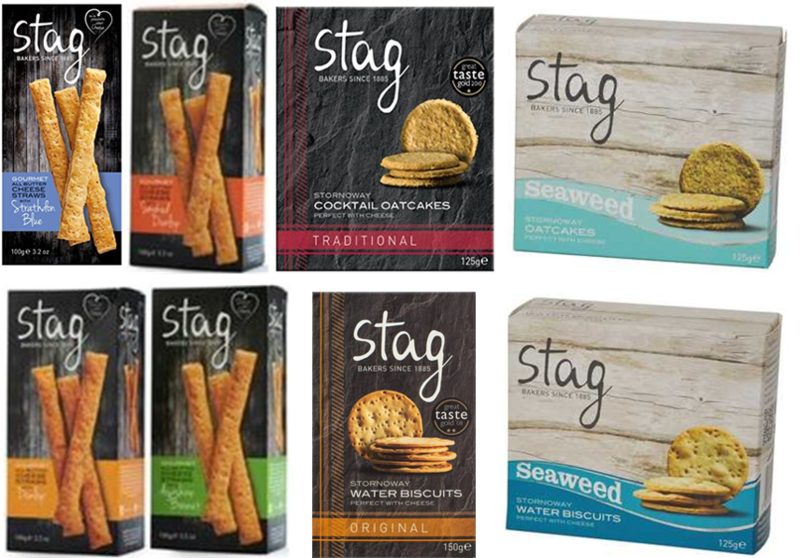 Stag’s baking heritage on the beautifully unspoilt Isle of Lewis, in the Outer Hebrides, Scotland stretches back to 1885. Although their family-run bakery has been modernised, many things have not changed since those early days. Skilled people, attention to detail, traditional recipes and time honoured methods are still at the heart of this artisan bakery and it shows in the products.